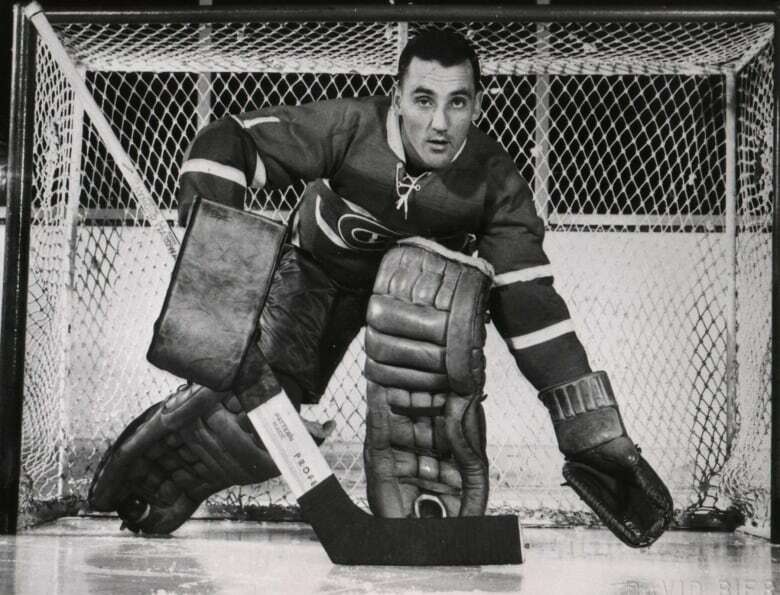 There were a lot of things Jacques Plante had to pay attention to when was defending a net in the NHL — most importantly, the pucks being shot in his direction. He literally saw thousands of pucks shot at him over the course of 837 regular-season NHL games and 112 post-season appearances, during a two-decade career that started in the 1950s. And for more than one-third of those games, he didn't wear protection for his face. "In those days, you had Bobby Hull in the league and [Tim] Horton and [Andy] Bathgate and all those big shots and they're coming at you, from five, ten feet in front and wind up, they didn't know where it was going, you had to stop it," said Plante, when recalling his goaltending days on CBC's 90 Minutes Live in 1977. "You had no mask and the coach kept telling you: 'Use your head.' And I did." After "a few broken bones in the face," Plante said he decided that "if I've got to use my head, I might as well wear the mask." That's what Plante began doing regularly after he was hit in the face by one of Bathgate's shots during a game in New York on Nov. 1, 1959. 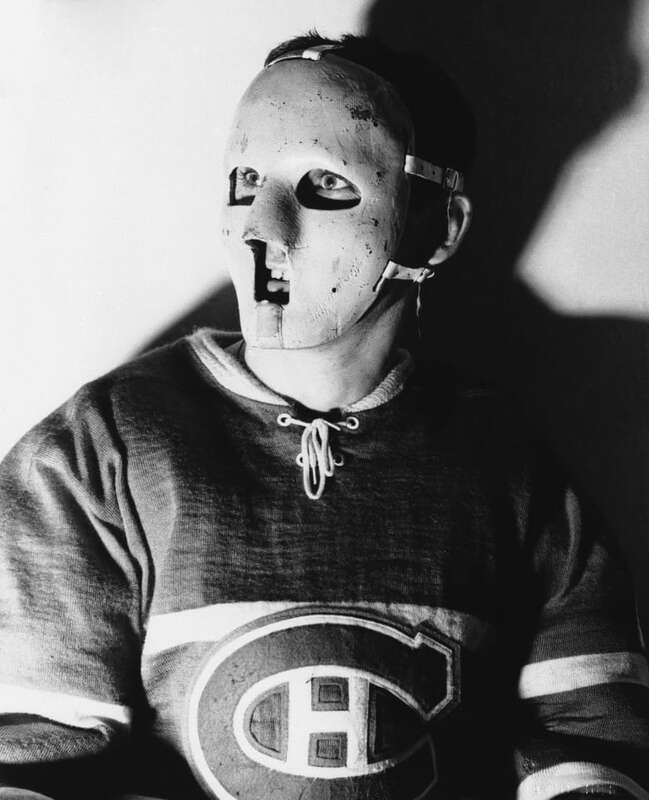 The then-Montreal Canadiens goaltender left the ice to be treated for his injury, but returned to the game wearing a mask that he had been using during practices. 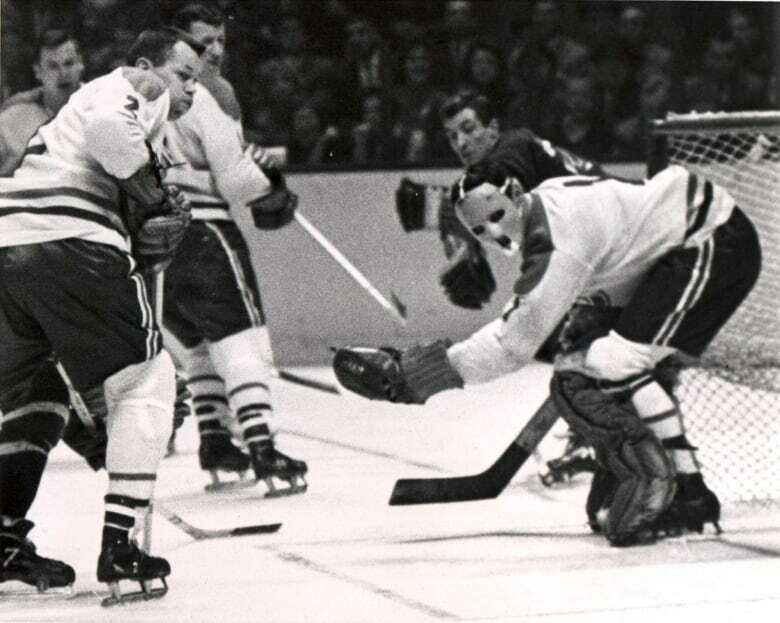 Some coaches, including Canadiens coach Toe Blake, were skeptical about the use of the goalie mask. "I'm wondering if he needs it now," Blake said in December of 1959, according to remarks printed in the Globe and Mail. "If the mask is affecting his play, perhaps he should try to do without it." But the skeptics would find themselves on the wrong side of history. Plante would win the NHL's Vezina Trophy seven times during his long career, including three times after he had begun sticking with the goalie mask. In the later part of his career, Plante would also play for the New York Rangers, the St. Louis Blues, the Toronto Maple Leafs and the Boston Bruins. In 1978, Plante was inducted into the Hockey Hall of Fame. He died in 1986 at the age of 57. "He was noted for his quick reflexes and wandering style of play. But he'll be remembered most for being the first goaltender to wear a face mask on a regular basis," the CBC's Terry Walker told viewers when Plante died. "Before, coaches didn't like the idea of goalies wearing something that might distract them, but Plante played just as well after adopting the face mask."